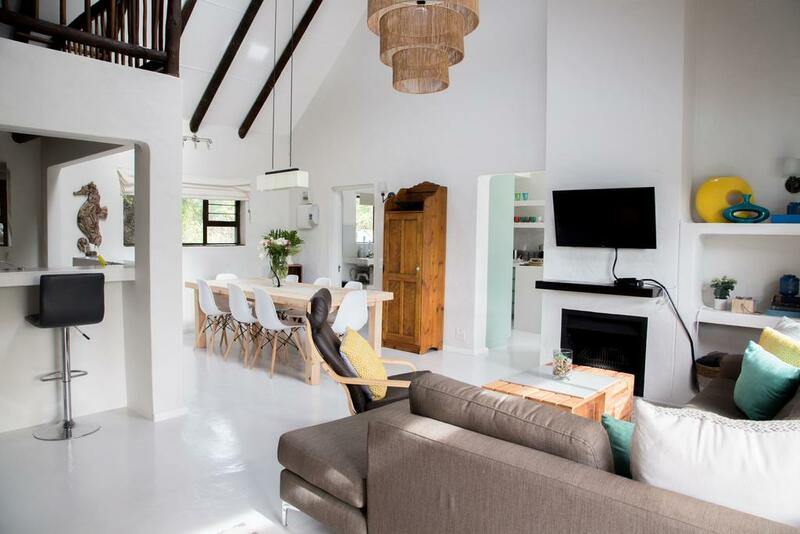 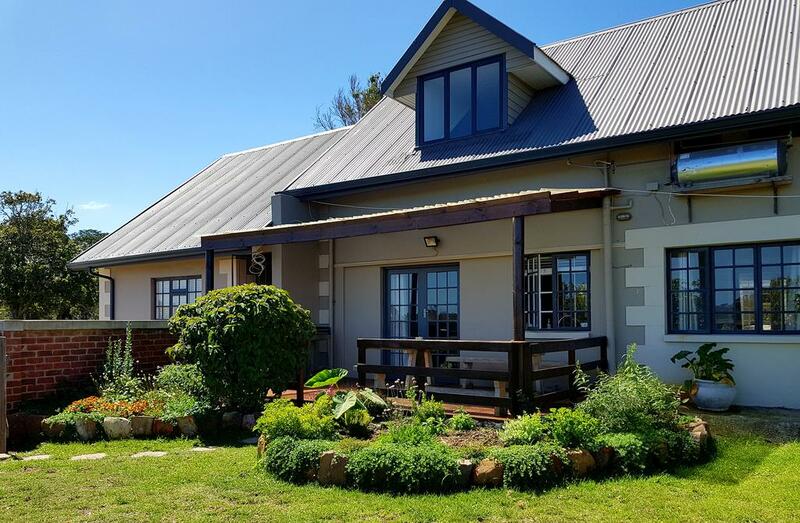 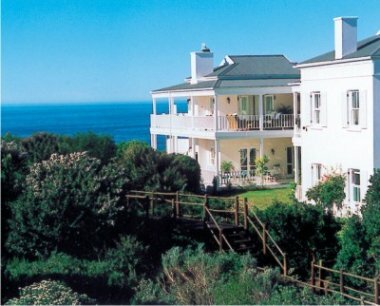 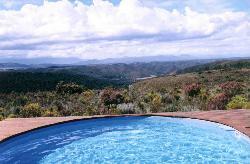 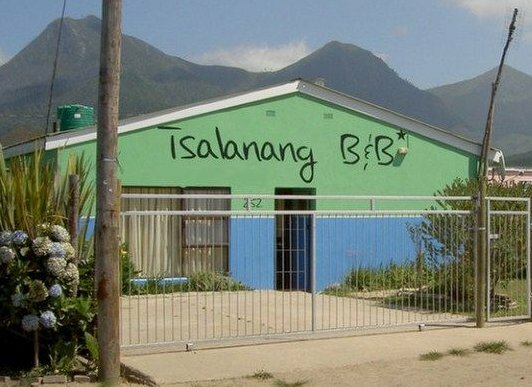 A quaint, intimate lodge in the heart of Piesang Valley, Plettenberg Bay. 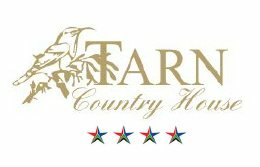 Golf course views, great value and quality service guaranteed. 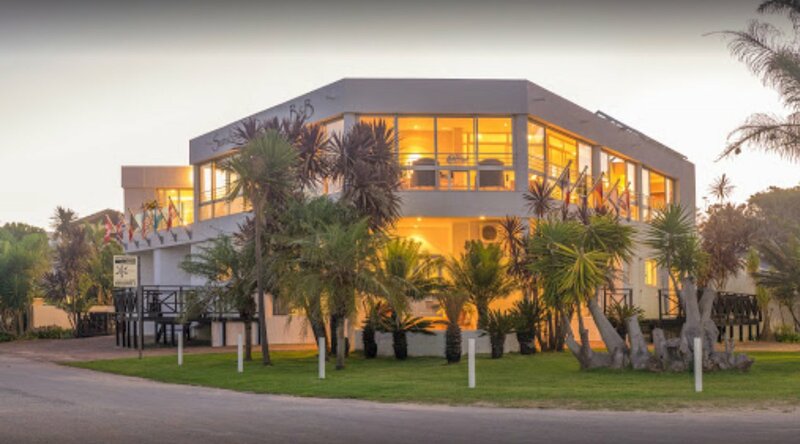 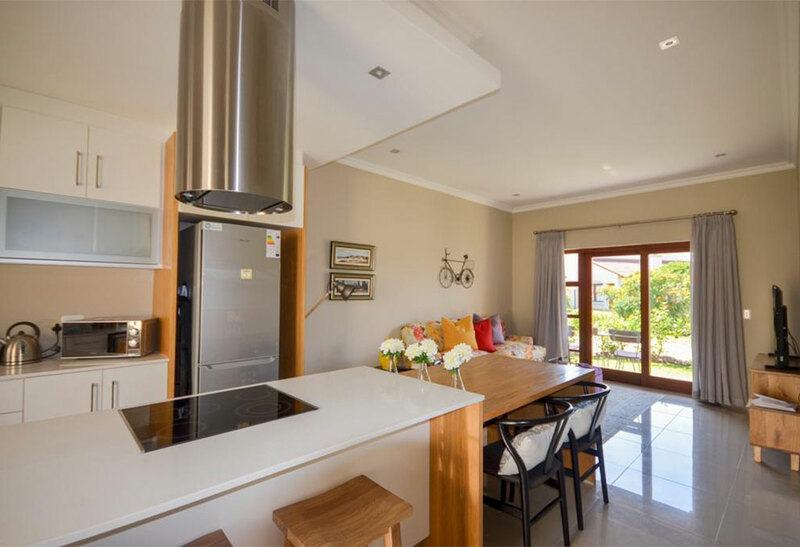 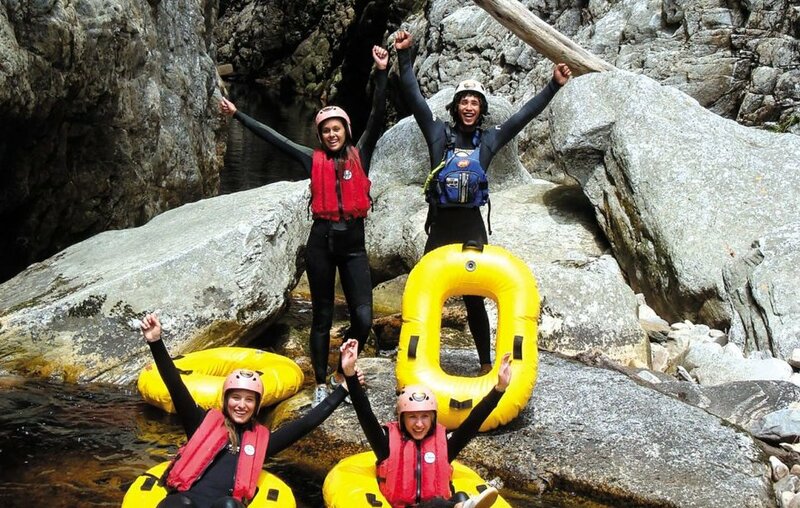 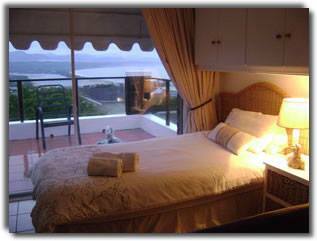 Set on the waterfront of the Keurbooms Lagoon, one of South Africa`s few estuaries, Sunshowers Plett offer majestical views of the lagoon, mountains, river mouth and sea.